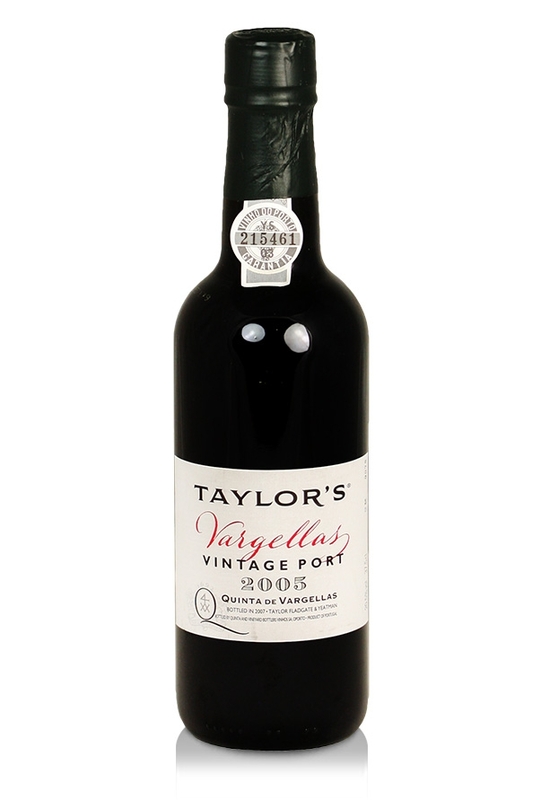 The 2005 vintage of Taylor Fladgate's Quinta de Vargellas is perhaps fruitier and less overtly powerful than some other vintages of this port. This wine actually comes across as more elegant, with greater richness and sweetness as well as a fantastically generous nose. Vivid and intense, this port exhibits cherry, blackberry and plum amongst ripe dark fruits, violets, herbs and spice. Lush, pure and vibrant with great structure. "A deep black/opaque hue. A very pure, well-defined nose of black cherries, cassis and plum with a certain “coolness” about it. The palate is full-bodied but for me just lacking a little definition and tension. But very pure again with notes of plum, liquorice, a hint of black pepper and quite a fleshy, supple finish. Very fine. Drinking 2015-2030." In years such as 2005 whenTaylor Fladgate does not declare a vintage the wine from this vineyard is released under the name Quinta de Vargellas. Compared by many wine connoisseurs to the Latour vineyard in Bordeaux, Quinta de Vargellas, purchased between 1893 and 1896, is one of the highest vineyards in the Douro doing well to calm the high heat in the summer. It is one of the very best vineyard sites in the demarcated port region of the Douro valley.